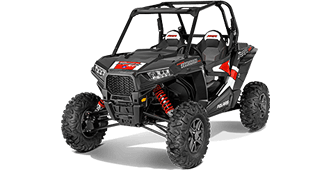 Upgrade the headlights, tail lights, work lights, flood lights and LED light bars on your Polaris RZR. LED and HID lighting upgrades for your 2008-2017 Polaris RZR 800, S800, XP900, XP 1000 and XP Turbo. Headlights, tail lights, halo kits, and offroad lights. If you don't find what you're looking for, please contact us for help!